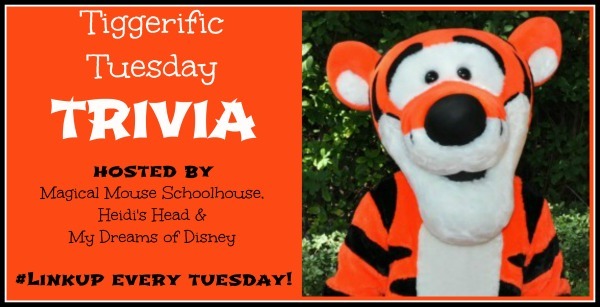 Welcome to Tiggerific Trivia Tuesday hosted by three wonderful bloggers: Jodi at Magical Mouse Schoolhouse, Mike at My Dreams of Disney, and Heidi at Heidi’s Head. 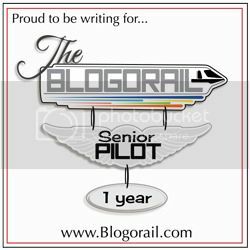 It’s a link-up that allows bloggers to share Disney trivia with their readers. Some like to focus on Disney movies, others focus on Disney parks in general. I like to focus on Disney attractions. In past weeks, I’ve found little known nuggets of information at The Haunted Mansion and Spaceship Earth. This week, I’m focusing on another iconic Disney attraction….Space Mountain. Everyone knows that Space Mountain is one of the first completely enclosed roller coasters. But, did you know that Space Mountain is the only Disney World attraction located outside the Walt Disney World Railroad loop. Original plans had Space Mountain located where the Carousel of Progress is located. 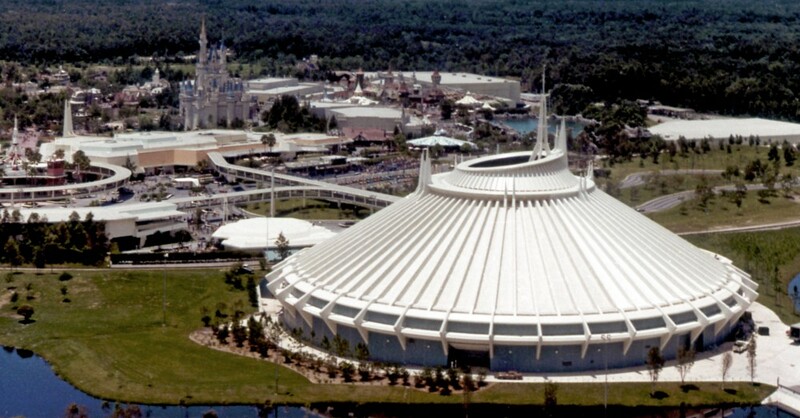 Disney did not want to close the Carousel of Progress so Space Mountain was placed in its current location. Guests enter the queue for Space Mountain on the theme park side of the railroad tracks. Then, the queue takes guests underground and through the interactive queue. This takes the guests to the resort side of the railroad tracks. Upon completion of the attraction, guests goes through the same tunnel are returned to the Space Mountain gift shop and to the theme park side of the railroad tracks. Thanks for joining me for this week’s Tiggerific Trivia Tuesday. I’ll be back next week with another trivia tidbit. Pan other ride that begins inside the loop is Pirates of the Caribbean. During the course of the ride you go under the railroad and do the majority of the ride outside the loop. Pan other = Another. Gotta love autocorrect! Splash Mountain is the same way as evidented in the finale where you go under the railroad tracks. I love this tip, Tim! I’m a former Cast Member at Space and I never realized this! Now that you mention it, you’re totally correct. When I used to come into work I had to cross the tracks to enter the Cast Member entrance at Space. Memories! I think you can see a train running between Space and the rest of Tomorrowland in the picture.